Dedicated to improving the lives of Harnett County residents through various economic development efforts, the Harnett Forward Together Committee looked to Surface 678 and engineering and architecture consultants to master plan 140 acres as a catalyst for attracting new research and development industries. 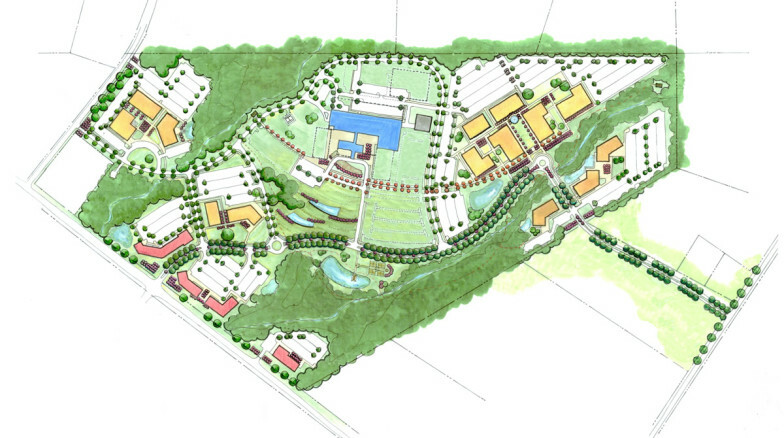 The Master Plan organizes the campus around a 50-bed regional healthcare facility, mixed-use commercial buildings, research incubator facilities, and a joint partnership with Campbell University’s Pharmacy School. Recreational amenities include a series of greenways and walks set within a wooded parkland that unifies and connects the campus landscape.